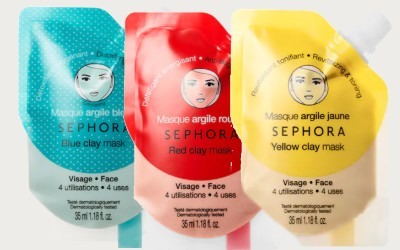 Claim a free Sephora Collection Clay Mask sample while supplies last. Follow the link below to enter the site and follow Sephora Collection on Instagram. You must follow @SC to receive your sample. Then, complete the request form. U.S. Only. Allow 6-8 weeks for processing and delivery.